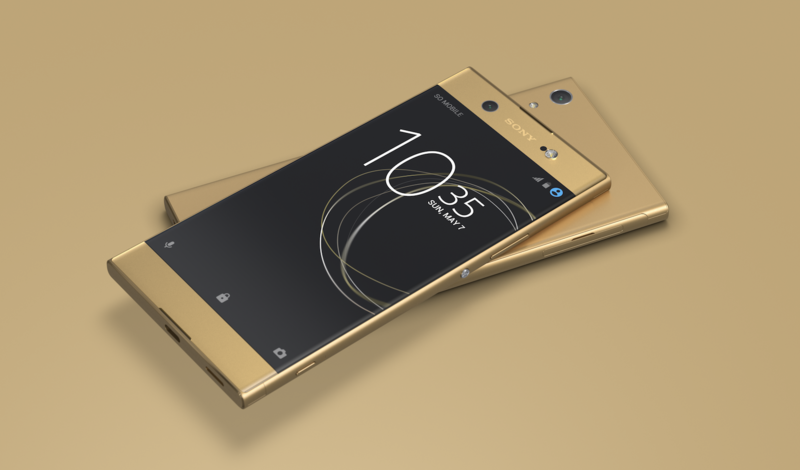 The Xperia XA1 debuted back in February of 2017 as one of Sony's latest "super mid-range" phones. It's since been succeeded by the XA2, but that means that the XA1 can now be found for not a lot of money. Amazon currently has the XA1 for $180 with free one-day shipping, and Focus Camera has it for $189.99 with no tax depending on where you live. Sony is usually quick to update their phones to the latest version of Android, but like many other manufacturers, it usually leaves the budget devices for last. 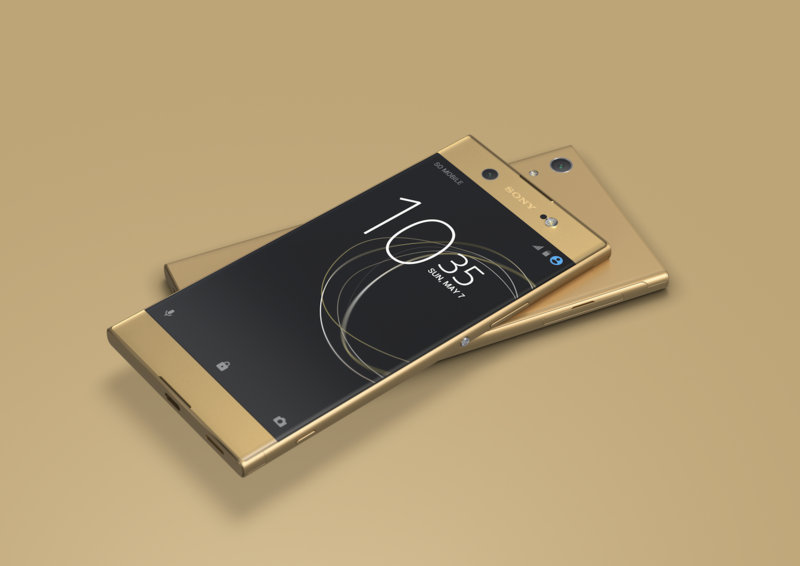 The Xperia XA1 and XA1 Ultra were launched a year ago, both with MediaTek Helio P20 chips and impressive 23MP back cameras. Now the XA1, XA1 Plus, and XA1 Ultra are being updated to Android 8.0 Oreo. It's Sony-day at MWC today with the introduction of the new flagship XZ2 and XZ2 Compact, but if you love the company's phones and can't wait for these devices to be available and you're on a limited budget, now is a good time to take a hard look at the Xperia XA1 and XA1 Ultra. Both phones are being discounted through several retailers and are now, if you ask me, much more realistically priced. These days, many manufacturers include some sort of blue light filter or "night light" in their phones' ROMs. Google, Samsung, OnePlus, and some other companies are on the list, and Sony was as well with its "Good night actions" function in Xperia Actions for phones in the XA1 family. However, following the impending Oreo updates, no Sony phone will have a built-in blue light filter. 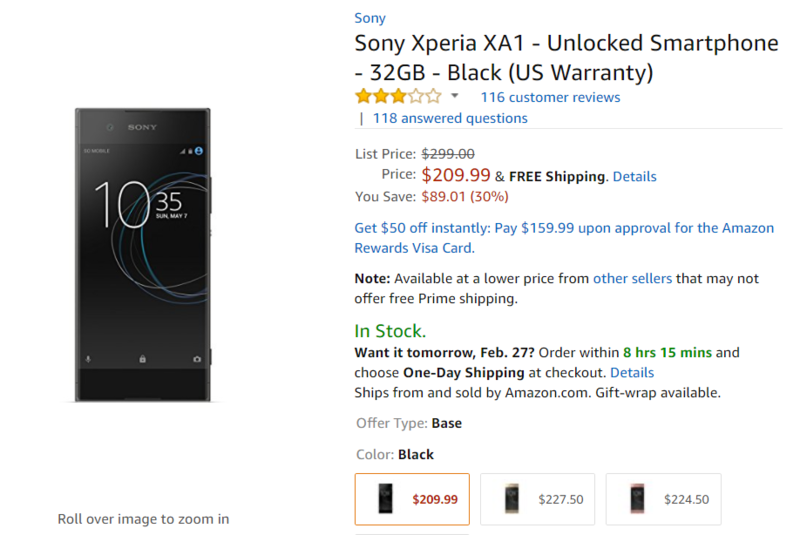 Back in February, Sony announced two new budget phones - the XA1 and XA1 Ultra. Comparable to the Moto G and G Plus respectively, Sony calls these devices "super mid-range." 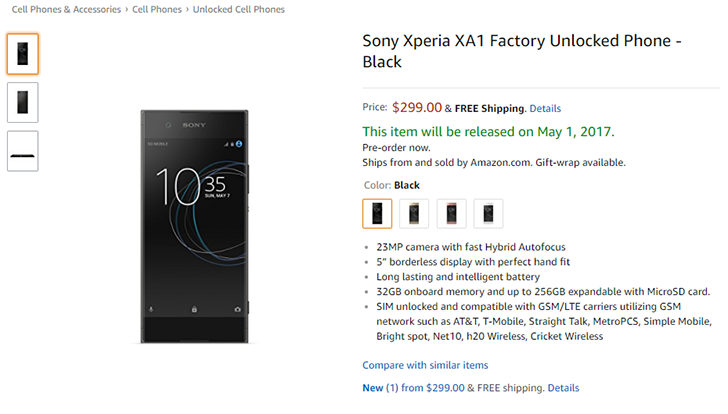 Now the XA1 has showed up for pre-order on Amazon and Best Buy for $299, in Black, Gold, Pink, and White.